Morning Free Association: What Happened? 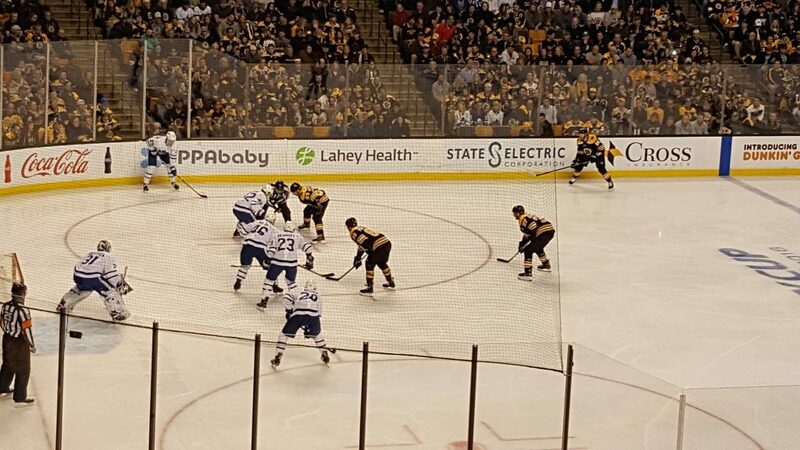 I thought there was supposed to be a game last night, a Bruins playoff game. Apparently, there wasn’t one or we all had a bad dream. Like, I thought Bergy scored a power play goal and that we won the game, right? I know I didn’t see a penalty shot awarded to Mitch Marner during a Bruins power play. I know that Tuukka didn’t have to face a shot that he could have totally stopped had he bothered to move, right? To everyone’s shock, the Bruins and the Maple Leafs will meet in the first round of the playoffs.